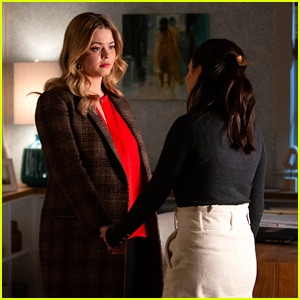 Janel Parrish & Sasha Pieterse Are Having The Same Feeling About ‘The Perfectionists’ As They Did With ‘Pretty Little Liars’ | Janel Parrish, Sasha Pieterse, The Perfectionists | Just Jared Jr.
Janel Parrish and Sasha Pieterse need someone to pinch them. 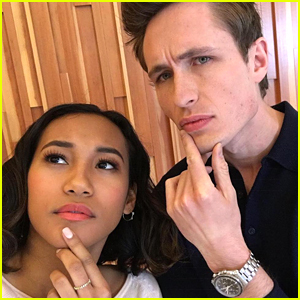 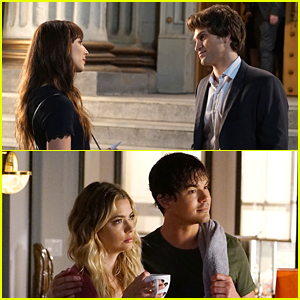 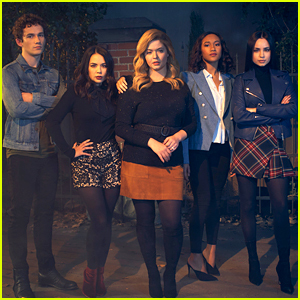 The two stars of the original Pretty Little Liars series, are about to reprise their roles in spinoff show, The Perfectionists, this week. 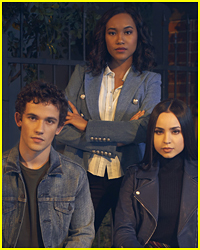 Talking with Teen Vogue recently, Janel and Sasha are experiencing the same feelings they had when the original series started – a pinch me moment. 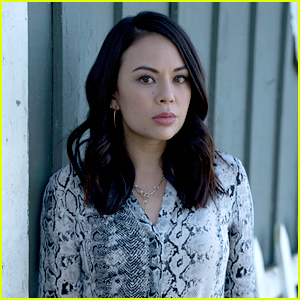 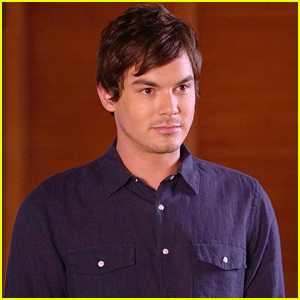 “It already feels like a little family,” Janel shared, saying that the new faces in the PLL family are already that – family. 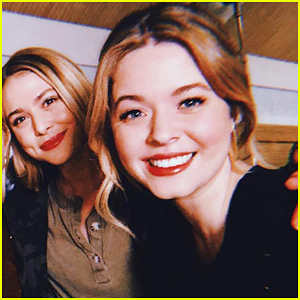 “We all get along so well, and I love the dynamic between all of us and the way that we’ve bonded, and you can see it on camera,” Sasha says before adding that the lightning in a bottle feeling is there. 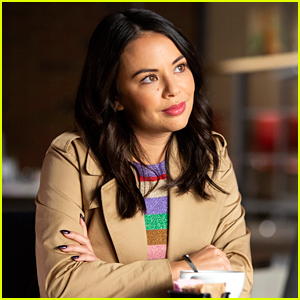 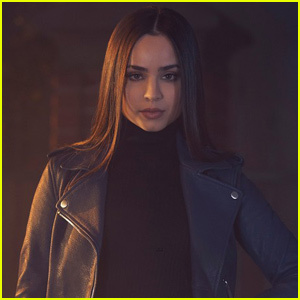 The Perfectionists premieres Wednesday, March 20th on Freeform.